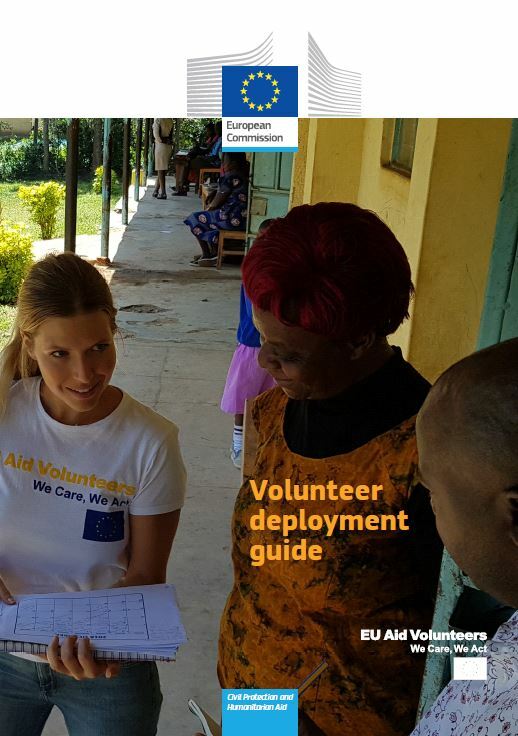 Want to be an EU Aid Volunteer? Visit our page and be informed about the latest vacancies! The new Volunteer deployment guide is available on our website. The European Union announced an additional €12 million in humanitarian support in Mozambique, Zimbabwe, and Malawi. This funding will assist people in need following cyclone Idai and the subsequent floods. The total EU humanitarian assistance in response to this natural disaster now amounts to over €15 million.